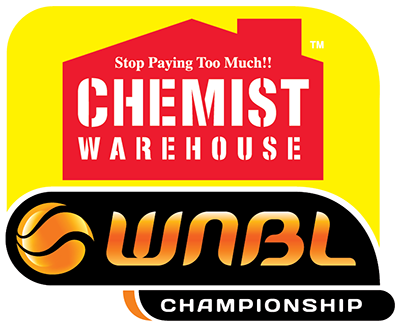 A shooting clinic from Sami Whitcomb has led the Perth Lynx to another two wins in Round 10 as they also clinched a club record 11th consecutive victory to move a game clear on top of the ladder. Averaging 22 points across the two games, Whitcomb drilled 12 three-pointers while shooting 41% from distance while also adding six rebounds, four assists and 2.5 steals per contest. 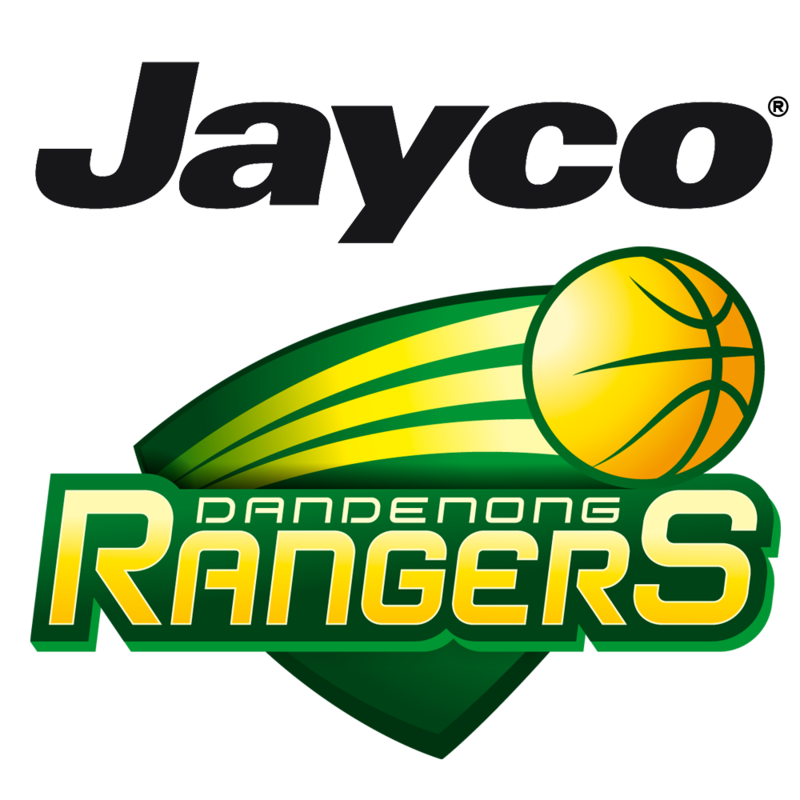 On Thursday night against the Rangers, the guard had just three points to half-time and Dandenong owned a 13-point lead. However, Whitcomb led the charge with three three-pointers in the third quarter as the Lynx charged back to cut the deficit to three at the final change. 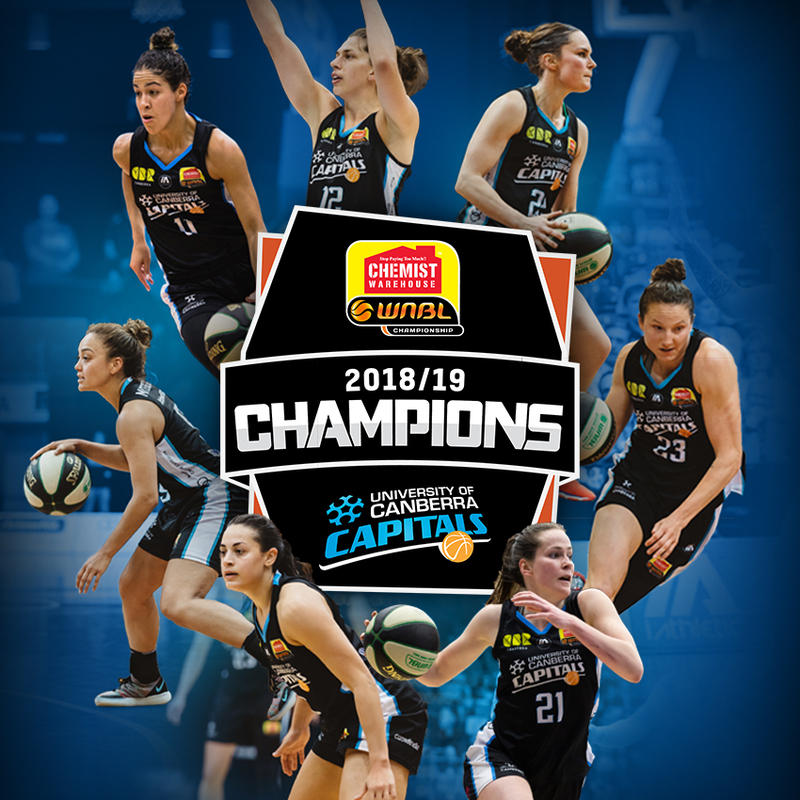 She then scored six straight in the space of 50 seconds midway through the fourth period and another basket from Alex Ciabattoni gave the Lynx their first lead of the game. The Rangers fought back to tie the score with 75 seconds remaining but another three-pointer from Whitcomb (her seventh of the contest) pushed Perth back ahead and they finished the contest on a 7-2 ruin to win 78-73. Returning home on Saturday night to take on the Flames, Whitcomb picked up where she left off with another triple before hitting her first shot inside the arc for the weekend to round out the first term. The Lynx owned a healthy buffer from quarter-time but Sydney Uni were not going away and with seven minutes remaining in the game, they trimmed the margin to three points. 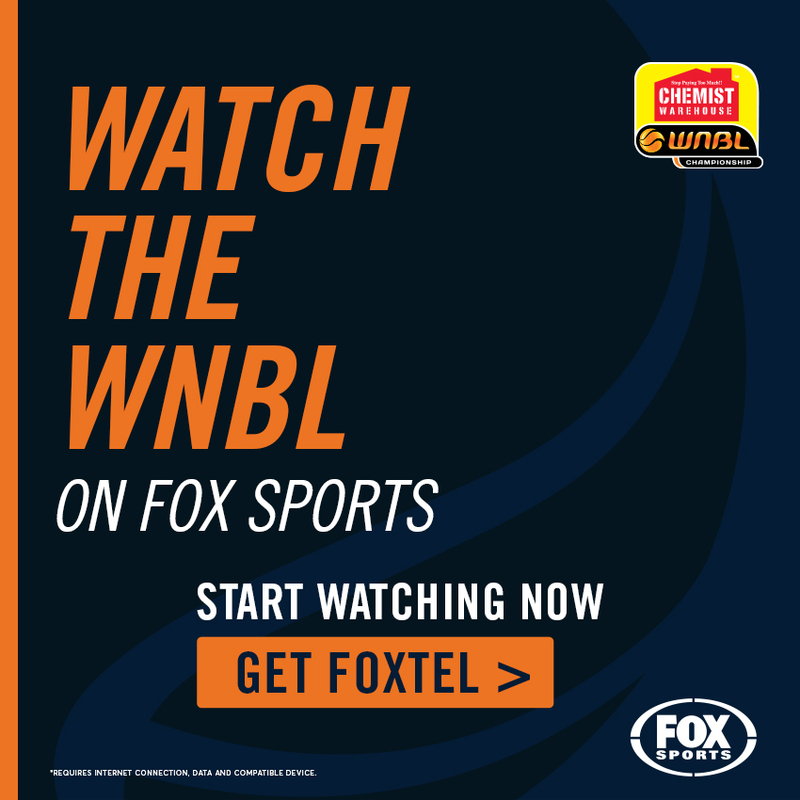 Whitcomb had been relatively quiet up until that stage but quickly made her presence known with four points and a steal in 13 seconds before Belinda Snell answered with a three-pointer. The Lynx guard responded with a three of her own, only to have Alex Wilson hit another from long range on the following possession. 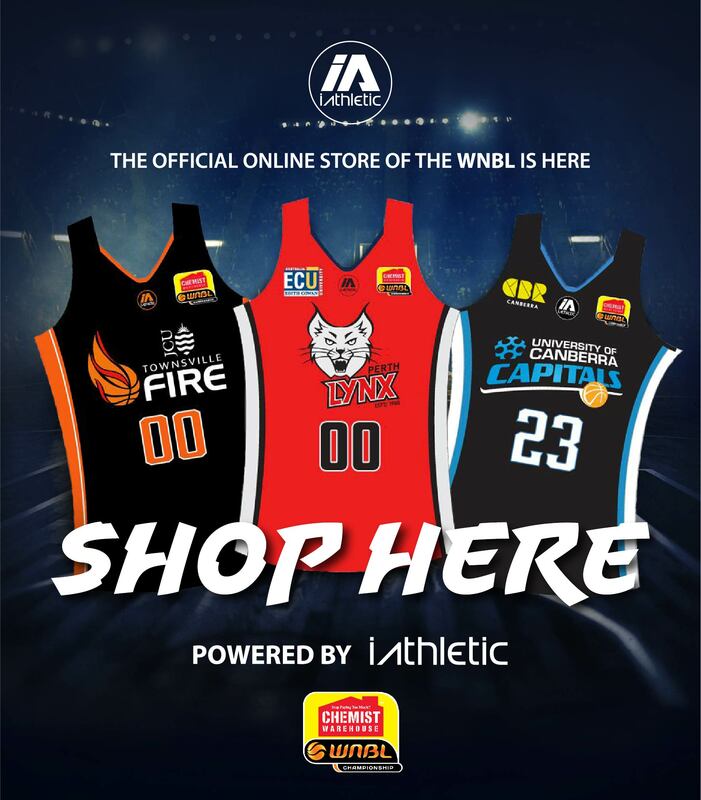 Perth knew who had the hot hand though and they again found Whitcomb from beyond the arc and with her fifth three-pointer of the contest, put the Lynx up 80-76 on their way to an 84-79 victory. Sami Whitcomb Round 10 Stats: 22 points on 15-33 shooting (45%) including 12-29 three-point shooting (41%), six rebounds (two offensive), four assists and 2.5 steals per game.